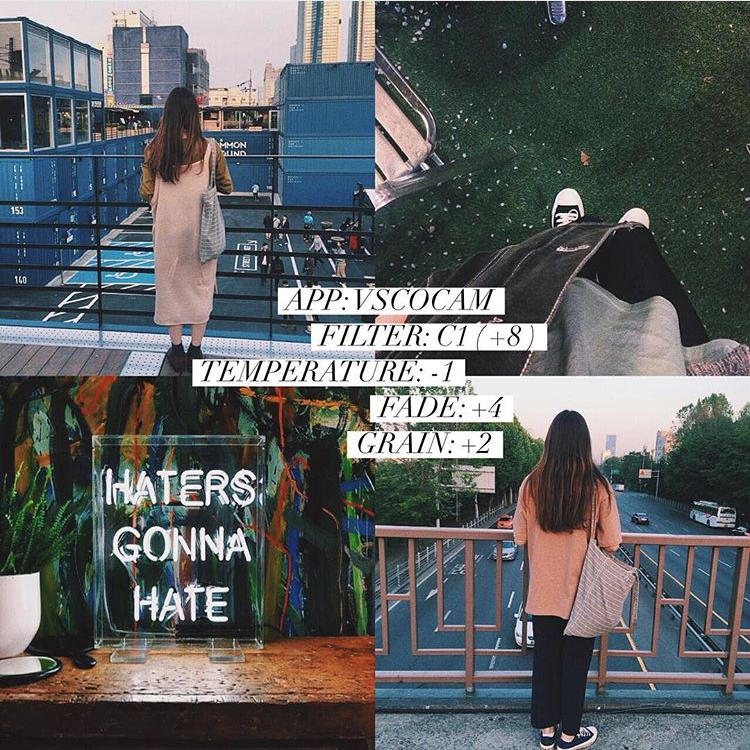 Themed Instagram Feeds are all the norm right now and gone are the days of bokeh and whitagram! I know it’s not easy to find a single filter that will look on all photos. 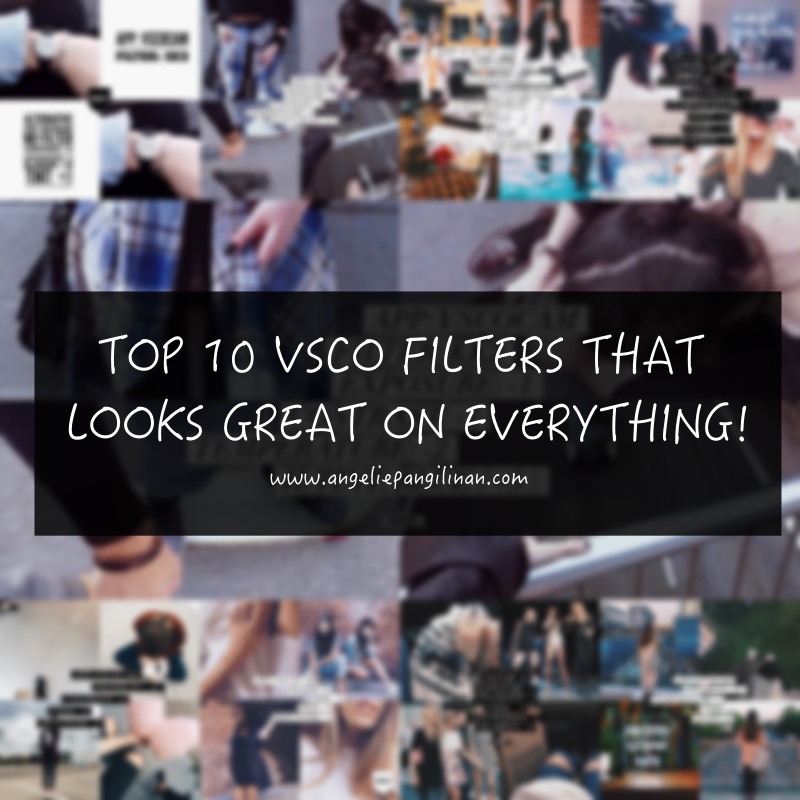 It’s hella hard when you’re trying to keep up with your #feedgoals so I collaborated with @whatappx to give you an idea what our Top 10 VSCO Filters that will look good on everything are! Anyway, to be honest with you guys, I can never maintain an Instagram theme because I’m always on the lookout for better filters. The longest I’ve ever kept an Instagram theme was three months. Haha! Right now my current theme is pink hued photos. What’s yours? 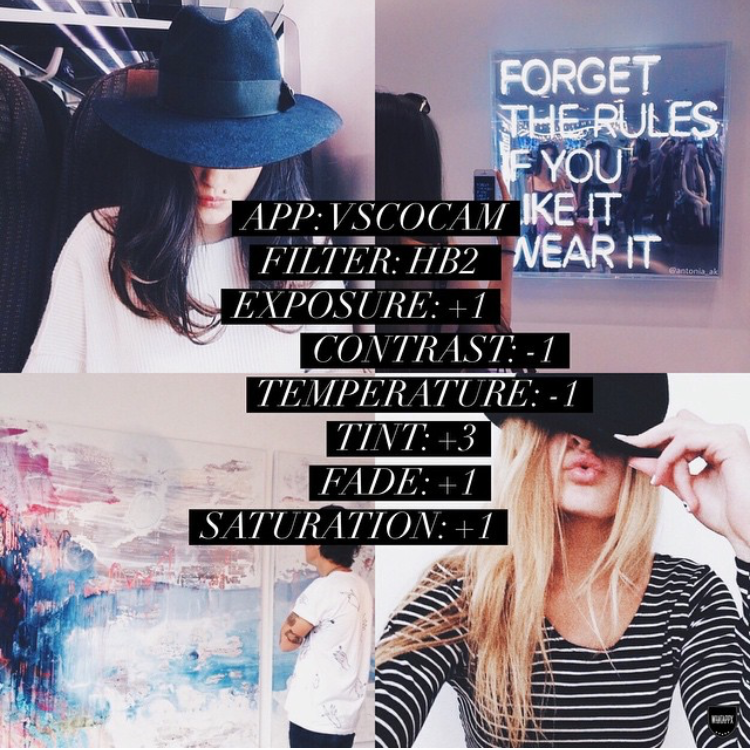 Anyway, I hope this Top 10 VSCO Filters helps! 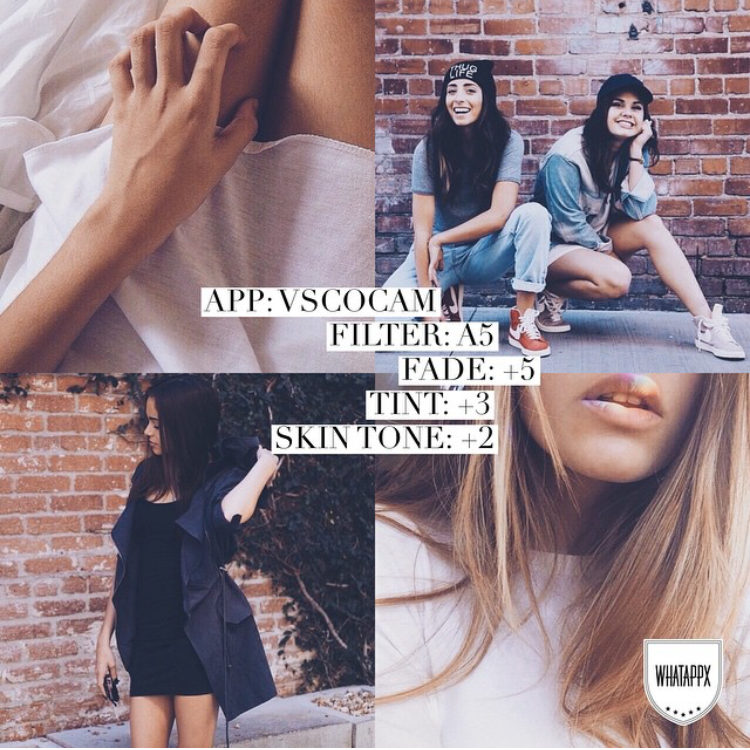 This was really great, VSCO cam has so many different filters and settings so its nice to see some of the best in one post! My Instagram is a mess so I definitely need to look as VSCOCAM! Editing pics and playing around on apps are so much fun. 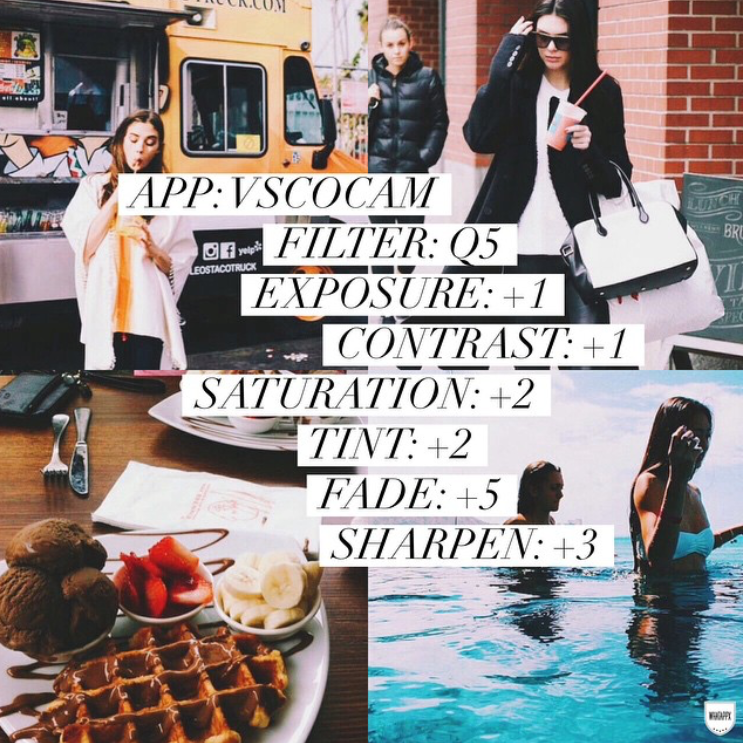 I actually haven't used VSCO, but so many of my friends do and these look great! Yes! 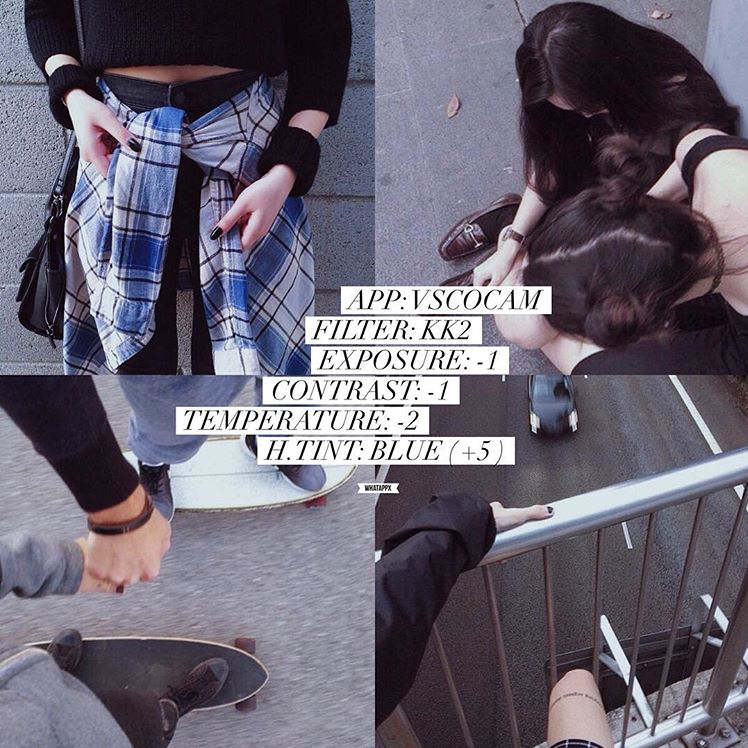 I definitely use VSCO – it's become sort of my bestfriend because we can see how everything will look in the end. I've been a bit off Instagram but I always end up going back to VSCO. 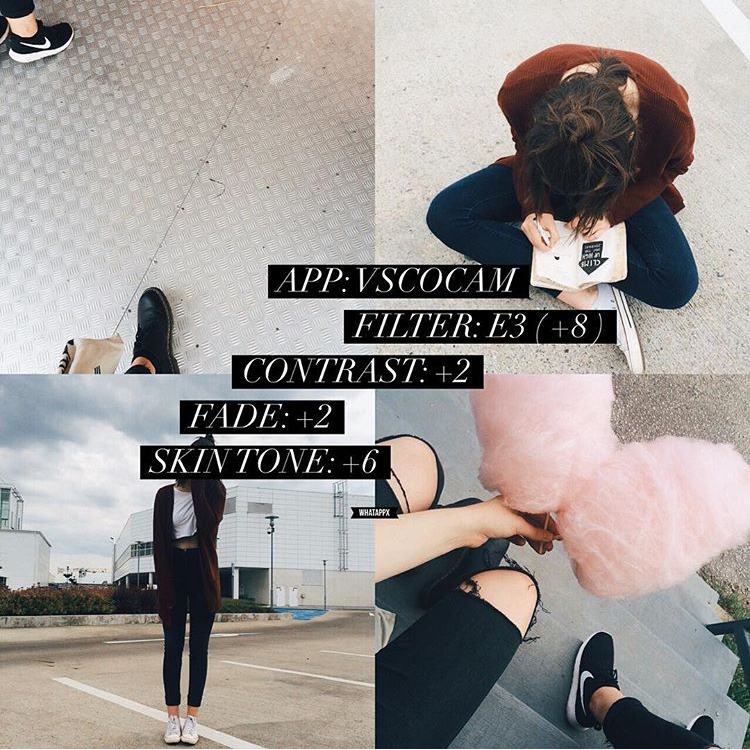 This was very helpful, VSCO cam is the only app I use for editing my photos! I cannot choose any specific one because it just is the best app for me. I mean, when it comes to editing photos. 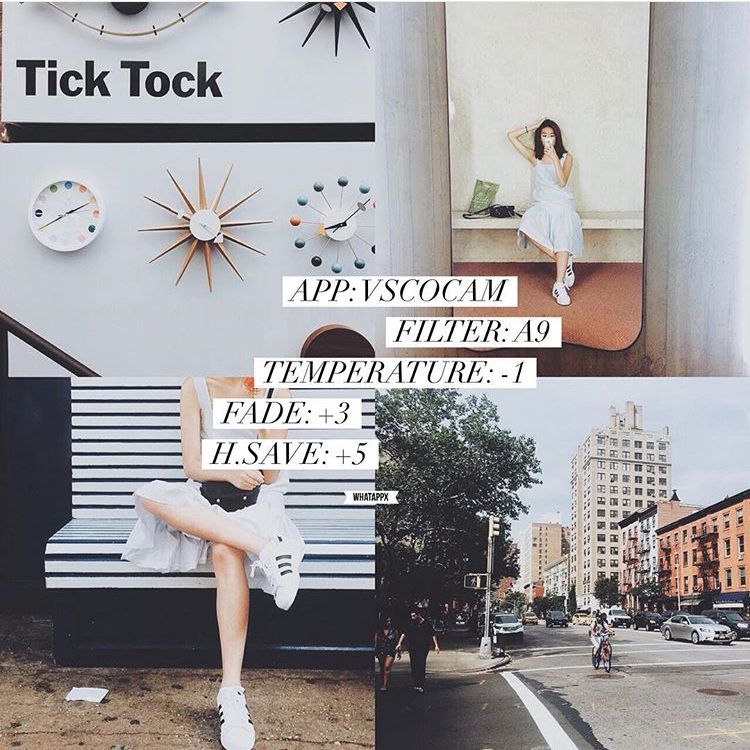 Whether it be for flat-lay photos or landscape or even portrait, VSCO filters always get the job done! Tbh, it’s my go-to photo editing software.